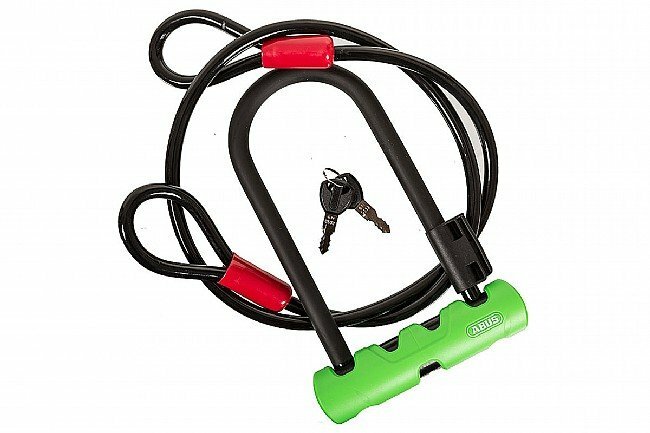 No one can afford to have their bike stolen, but you don't have to break the bank just to buy a little peace of mind for your favorite steed. 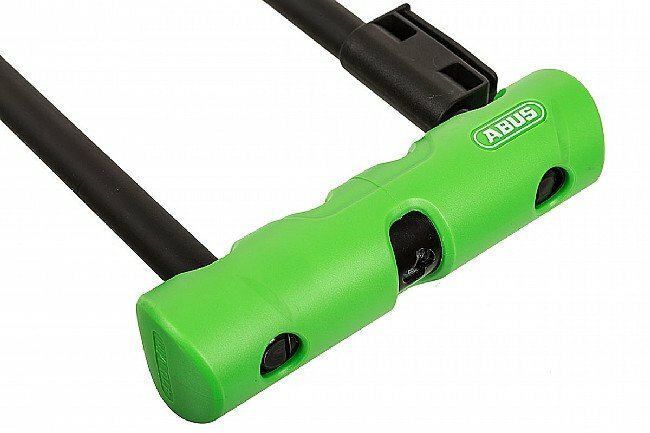 The Abus Ultra 410 Mini Long Shackle U-Lock provides solid security at a steal of a price. 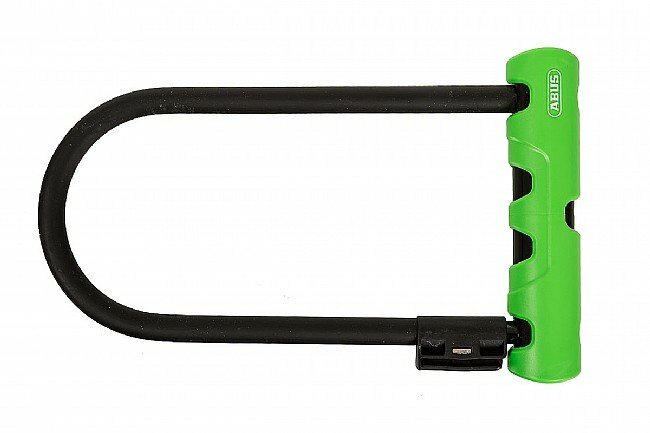 It's 12 mm (0.47 in) diameter temper-hardened steel shackle is double-bolted and continues through the lock body for maximum strength and theft-resistance. Patent-pending double-layer wafer cylinder technology thwarts lock picking, and a soft touch cover on the shackle protects the paint on your bike frame. 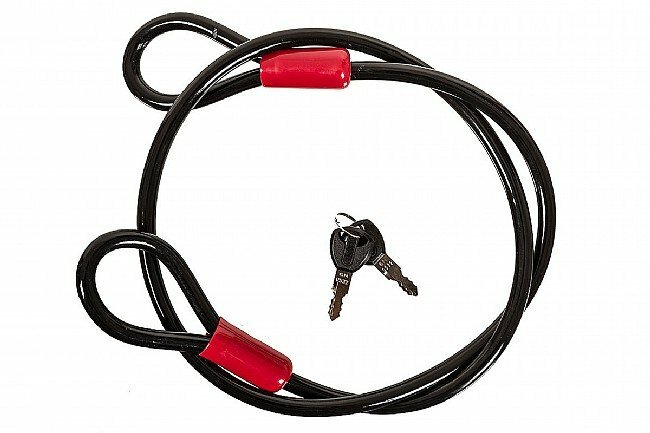 The 7" x 3 1/8" (17.78 x 7.93 cm) locking area allows ample room to lock through either the frame or a wheel, and an included 3' 11" (119.38 cm) Cobra cable provides additional capacity to lock up through both wheels or to irregularly shaped objects.